It’s official! We will be open June 30th at 9AM! 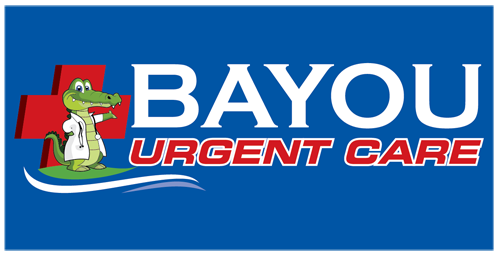 Bayou Urgent Care will be opening its doors on Tuesday, June 30th at 9AM! Our board-certified physicians will be on staff and ready to treat a wide range of illnesses, injuries, and common ailments!